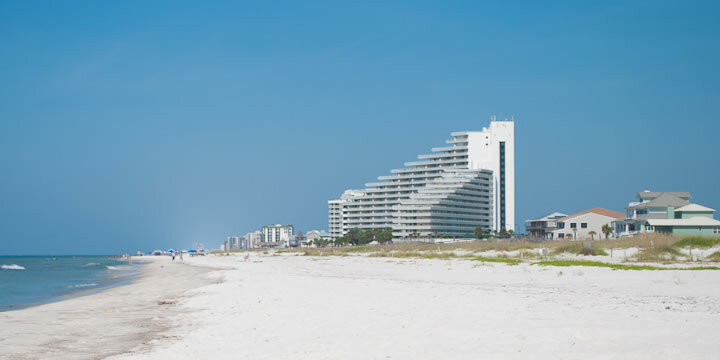 Perdido Key is a stunning NW Florida beachfront community in South Escambia County. If you have visited Florida's Gulf Coast, then you familiar with the incredible natural beauty is here. 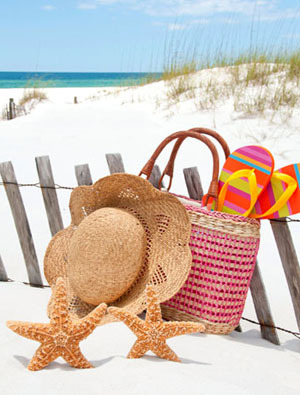 Perdido Key beaches are some of the best in the country, and you will find every kind of home, condo, and lifestyle here. 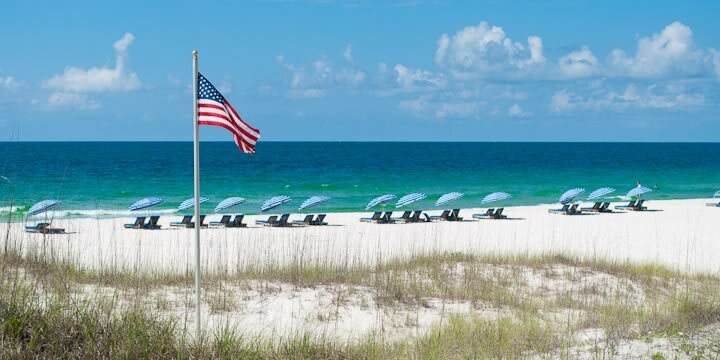 A barrier island more than sixteen miles long between SW Pensacola Florida and Alabama, Perdido Key is a paradise for beach-goers, boat lovers, and naturalists alike. You will find homes in Perdido Key that face the Intracoastal Waterway, the Gulf Coast, and several lagoons and bays. Because it is such a popular vacation destination, much of the island's real estate consists of resort condominiums and beach houses. 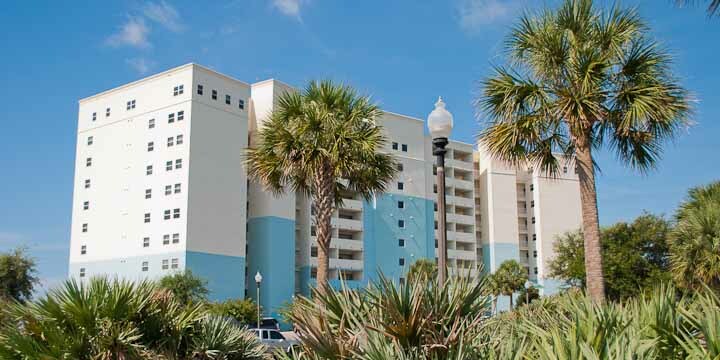 The easiest way to start your search to see the condos for sale on Perdido Key is to visit the pages listed down the side and see the photos and amenities that they offer. Buying a resort condo is not something you should do without research or on your own. An experienced Realtor can steer you away from problem complexes and save you money and heartache. When you find some that you like, then we can talk about them. I know all the resorts, this is my specialty, and I know the difference between the wonderful and the not so much. I am an experienced full-time real estate agent in Perdido Key. I know the area well and call it home. This website was made to help you browse through our local resort communities, condo properties, and surrounding area neighborhoods to decide which one is your next home. You will find our little piece of paradise is both beautiful and wild; Protected parkland comprised 60 percent of the island. With development so heavy in Florida, this way of life is hard to find. Southwest Pensacola is just across Big Lagoon and offers everything a boater could want. There are several outstanding single-family home communities here, and it is the perfect place to feel like you are living a lifestyle of the rich and famous. Some homes that are for sale offer amenities that rival any resort, and others keep down the Home Owners Association fees and make use of boat docks and panoramic water views to entertain. No matter which you choose, there are parks, wetlands, trails, and private beaches to make you feel like a king. Use my website to begin your property search by looking at the communities and their amenities and locations. You can search the Pensacola MLS yourself, or let me do the work for you. Join our mailing list and be notified of new listings as they come up for sale, or even pull a list of recently sold properties to get an idea of prices and market. I want to be your resource for Perdido Key real estate. I look forward to hearing from you.